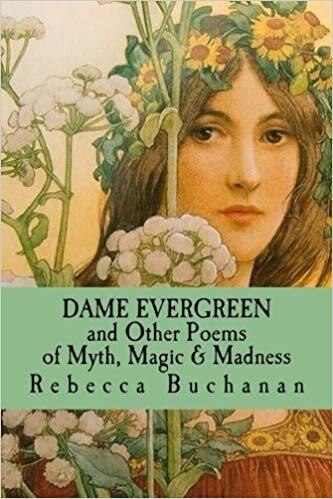 Dame Evergreen and Other Poems of Myth, Magic, and Madness (Sycorax Press). Contains forty poems based on world mythology, fairy tales, and folklore, many original to this volume. Available in print format through both Amazon and Barnes and Noble. 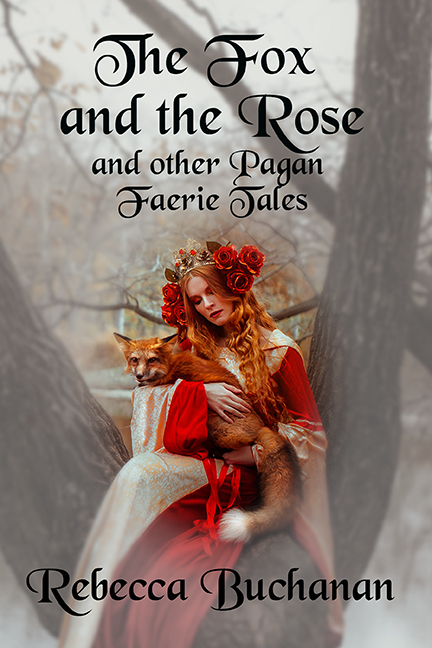 The Fox and the Rose, and Other Pagan Faerie Tales (Asphodel Press). Contains “Aeta and Meha,” “Aura and the Three Bears,” “Brother and Sister,” “Charra and the Hunter’s Moon,” “Eirawen and the Seven,” “The Fires of Calton Hill,” “The Fox and the Rose,” “The Good Wife,” “The Meadow in the Woods, Midwinter’s Night,” “The Tower in the Meadow in the Woods,” “Kasherah,” “The Knife in the Water,” “Melea and the Boar,” “The One-Eyed Crow,” “Onn and the Nine Holy Women,” “The Phantom Stallion,” “The Piper of Rats,” “The Shadow on the Moon,” “Sigurth and the Rose of Flame,” and “Sirena.” Available immediately from Asphodel Press via Lulu in both print and ePub and .pdf formats; in paperback from Amazon; and from Barnes and Noble; and will soon be available in more formats from other book sellers. 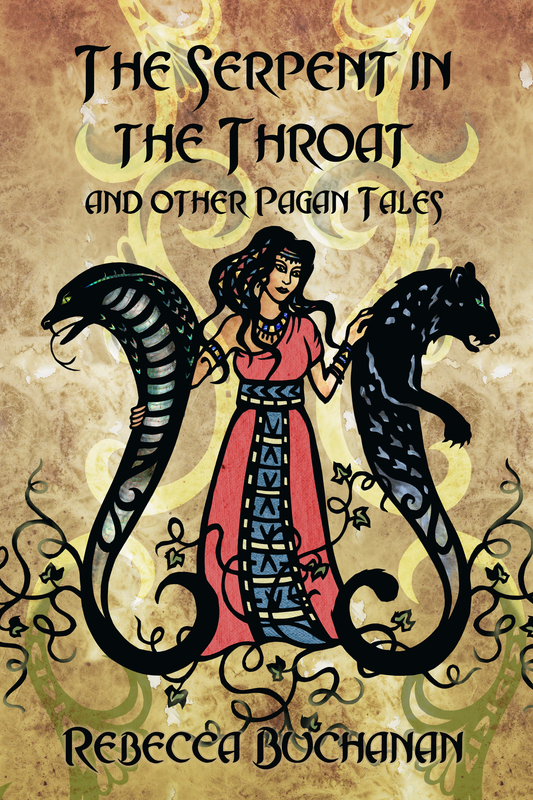 The Serpent in the Throat and Other Pagan Tales (Asphodel Press). Contains “Black Leopard,” “Crossroads,” “Hysthaany,” “Mr. West,” “Seeds,” and “The Serpent in the Throat.” Featuring gorgeous cover art by Paula Arwen Owen. Available in digital format for nook, kindle, kobo, iTunes, and GooglePlay; in print from Amazon and Barnes and Noble; and in print, .epub, and .pdf from Lulu. 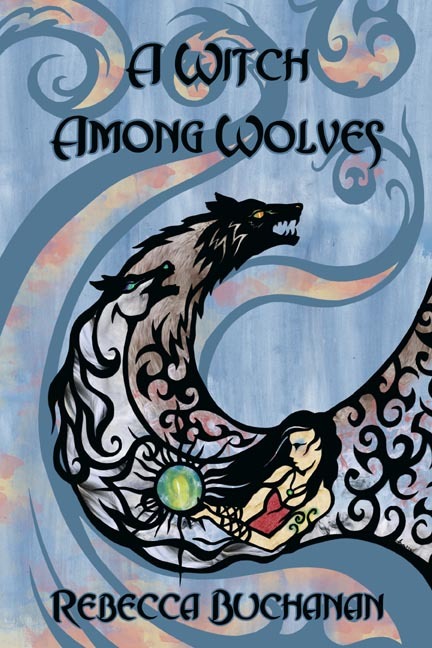 A Witch Among Wolves and Other Pagan Tales (Asphodel Press). Contains “Alexander’s Heart,” “Devourer,” “The Flower in the Dark,” “Orion: An Eco-Fable,” and “A Witch Among Wolves.” Featuring gorgeous cover art by Paula Arwen Owen. Available in digital format for nook and kindle and kobo and iTunes and Googleplay; in print from Amazon and Barnes and Noble; and in print, .epub, and .pdf from Lulu. Oh, and the author (that’d be me) gets a higher percentage of royalties when the purchase is made directly from Asphodel Press‘s Lulu store, rather than through a third party. Sidewalk Sorcery, and Other Pagan Urban Fantasy Tales (a collection of urban fantasy stories featuring Pagan and polytheist protagonists battling evil and saving the world).